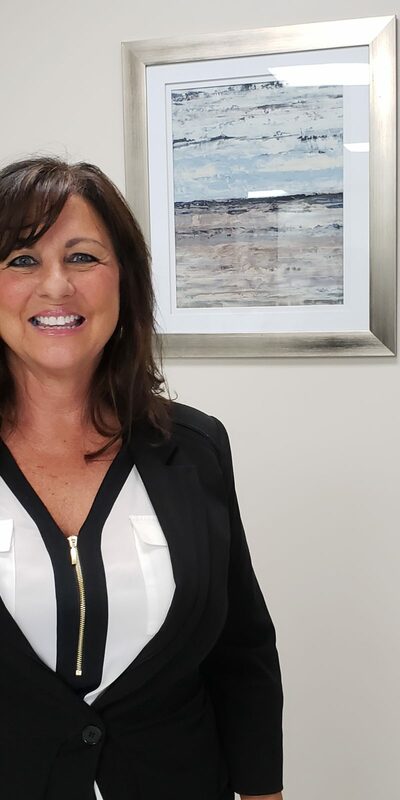 Susan Hoskins is far more than a business development manager; she also develops talent within the company and nurtures relationships with patients. On any given day, you’ll find her marketing our physicians, Workers’ Compensation and Personal Injury services, and ambulatory surgery centers. You’ll even see her handing out business cards to patients, offering herself as a direct line of communication if needed. This mother of five and grandmother of five works tirelessly to market PPOA throughout the Merritt Island and Melbourne, Fla. markets, and beyond. 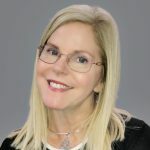 A native of Miami, she earned her bachelor’s degree at the University of South Florida and stayed in the area, working in business development for several medical companies. She was hired by PPOA in April 2017 to develop the Space Coast territory and quickly became a top marketer. “I love change, and this job has offered many opportunities to change things up. The sky’s the limit,” Hoskins says. A tragic and unexpected change – the sudden passing of Business Development Director Jerome Jackson in July – recently altered her path. 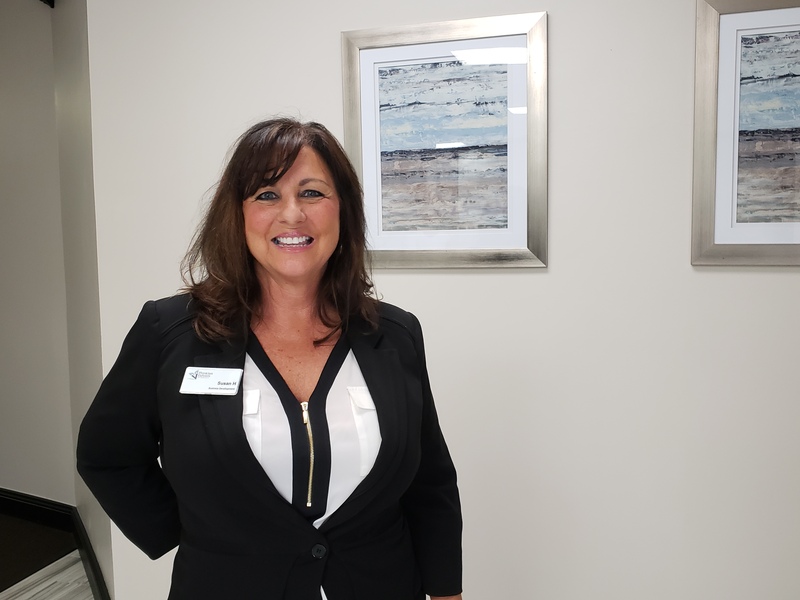 Susan Hoskins found herself promoted to team lead, developing new territories and providing support for all Florida reps.
Hoskins credits her counterpart in Texas, Daniel Ucheoma, and the rest of the Business Development team for their drive and passion for excellence.